Friedrich Nietzsche was a German philosopher whose work was considered by many to be radical and nihilistic. He was born on October 15, 1844, and began his intellectual career in philology, the study of languages and its use in oral and written historical sources. At the age of 24, he became the youngest person ever at the University of Basel to hold the chair of classical philology. He soon branched out to other areas, particularly Western philosophy, religion, ethics, cultural criticism, music composition, and poetry. He also became a renowned scholar of the Greek and Latin languages. 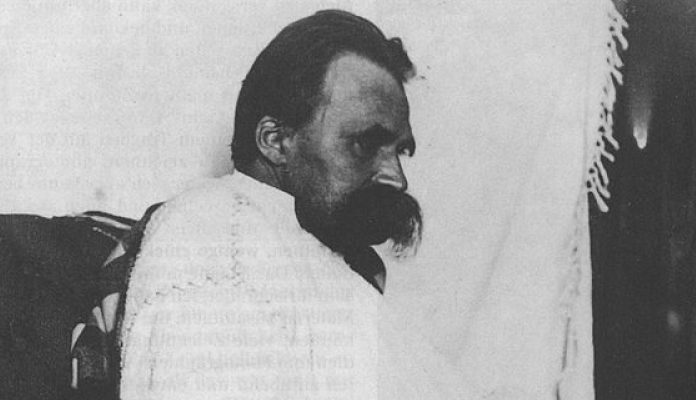 Nietzsche died in 1900 when he was only 55 years old, but his work left a profound impact on Western thought. An avowed atheist, his extensive writings on religion helped pave the way for the humanist philosophy that would soon take hold in Europe and eventually the United States. He is perhaps most well-known for his notion of the “death of God.” He did not literally mean that God had died, but that the need for traditional religion as a source of knowledge about the world and meaning for existence was no longer necessary in the face of modern science. A portrait of German philosopher Friedrich Nietzsche in 1882 by photographer Gustav Schultze. The Vintage News. Nietzsche held that Christianity and other traditional religions had served as a protection against a destructive form of nihilism by providing people with a comprehensive worldview that assigned meaning to their lives and a means of understanding the world around them. However, because science now explained so many things that had previously been relegated to the domain of religion, a new form of nihilism was necessary. In Nietzsche’s words, the new nihilism of the modern world led to the “will to nothingness.” This was not necessarily a bad thing but rather something to be met with a new philosophical grounding.